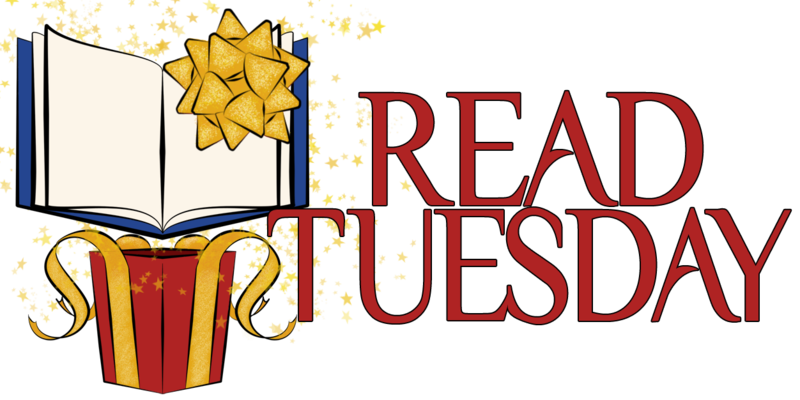 The first ever Read Tuesday—a Black Friday type of sale just for book lovers—ends today, Tuesday, December 10, 2013. We have hundreds of books, including popular authors whose books have 50 to 500 customer reviews as well as gems waiting to be discovered. A few small publishers are participating, too. There are many good books across several fiction genres and nonfiction categories, including children’s, teen, adult, and mature audience. The savings is splendid, but the sale ends soon. How do you find participating books? Browse the covers in the Read Tuesday catalog, organized by fiction, non-fiction, children’s, teen, and mature. Click on a cover and then click on the Website button to check out the book. Find regular and sale prices for Kindle e-books in the Kindle catalog. Many are also on sale in the UK. Those that have reported specific UK prices are listed here. Use a different e-reader? Find some books participating through Nook, Kobo, or iTunes, for example, by clicking here. Click here for Smashwords coupon codes. Some authors are selling directly, which provides a chance to get a copy personalized. Some published authors are using this method. Give the gift of reading this holiday season. If you would like to learn more about gifting e-books, click here to read a helpful article by Misha Burnett. Tuesday, December 10. It’s just one day only. Don’t miss it. And tell a friend. ← Don’t Just Read Tuesday. Read Every Day.